From dramatic rocky beaches and austere lighthouses to quiet harbors filled with lobster boats, tourists flock from around the world to photograph Maine's coastline. This book, written by two veteran photographers, tells you exactly where to go and how to go about shooting these "picture-perfect" places. Directions to each site (including detailed maps), seasonal timing, places to eat and stay, and photographic tips accompany each site location, in addition to appendices featuring the authors' favorite places to photograph and tips on digital photography. 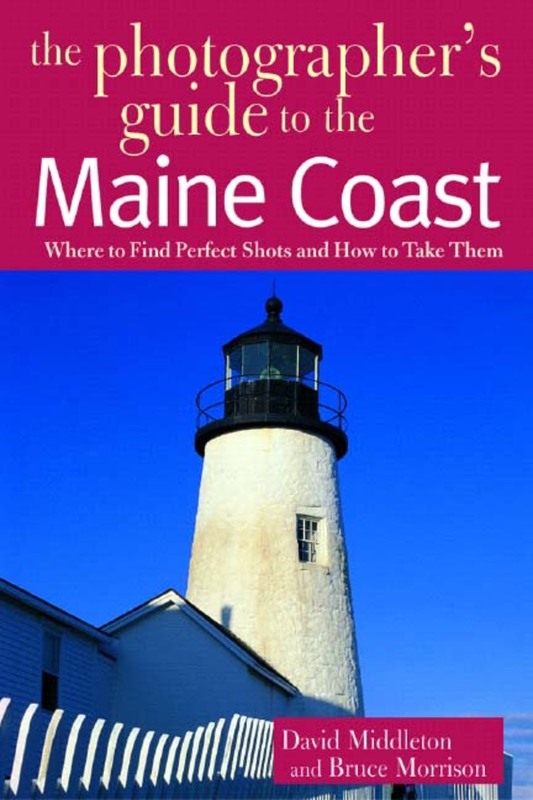 Whether you want to capture close-up images of seaside flora and fauna or an old lobster boat to create your own postcard, this book will take you where you need to go. Bruce Morrison is a longtime and widely published photographer who has traveled extensively across the country. He specializes in wildlife photography and is a popular speaker on environmental issues. Morrison lives in Chatham, New Jersey.